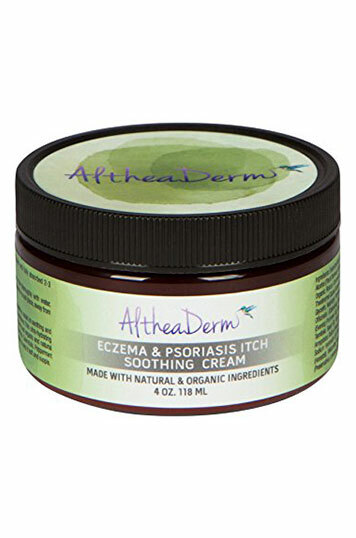 Atopic eczema, or atopic dermatitis (AD), is the most common type of eczema. It mainly affects children, but can also be present in adults. About 90 percent of people with AD develop the problem before age 5. The frequency and severity of AD symptoms will vary depending on the individual and each specific outbreak. Some people with AD will have mild signs and symptoms that only affect a small area of the skin. But at other times, the symptoms, most notably itch, can be severe. This condition occurs when you come in contact with a particular substance that irritates the skin. There are two types: irritant contact dermatitis and allergic contact dermatitis. Irritant contact dermatitis is caused by substances that damage the skin. It may be caused by frequent contact over a long period of time with a weak substance, such as soap or detergent. It may also be caused by brief contact with a harsh substance, such as chemicals, acids and solvents. Allergic contact dermatitis is due to allergic reaction to things we are exposed to in the environment. Some common allergens are metals found in jewellery, cosmetics, preservatice, rubber, textiles, adhesives, oily coatings of plants and topical medicines. 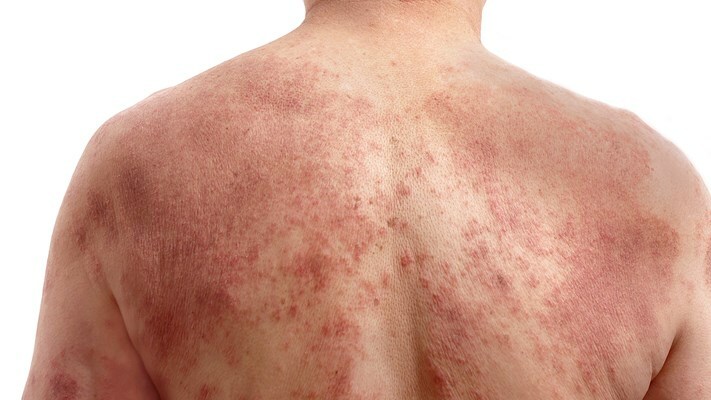 The first sign of allergic contact dermatitis is usually the presence of a rash or skin lesion at the site of exposure. The first signs of this skin condition typically are oily, waxy patches on the scalp, which can then spread to the face and other parts of the body. Seborrheic eczema at times can look like dandruff. 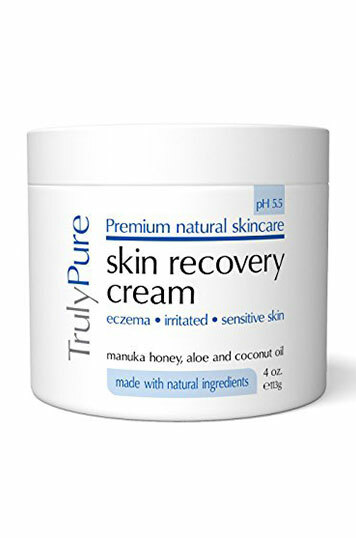 Nummular eczema typically occurs after the skin is injured by burns, scratches or insect bites. Its symptoms are round, small and itchy lesions. Nummular eczema, which is also called discoid eczema, is more common in men than women. This type of eczema occurs on the legs when swelling of the legs due to increased pressure on varicose veins. Common signs and symptoms include red, scaly and itchy skin on the legs and ankles. Dyshidrotic eczema occurs when small, fluid-filled blisters appear along the edges of fingers, palms, toes and the soles of feet. These blisters, called vesicles, cause intense itching and scaly, flaky patches of skin. Adults usually get dyshidrotic or vesicular eczema when they are between 20 and 40, though it can occur at any age. It is more common in women than in men. 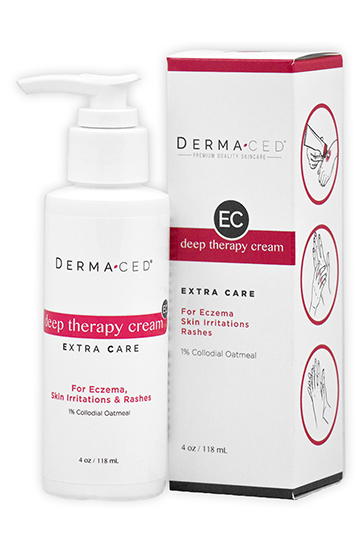 The cause of dyshidrotic eczema is unknown, but the condition seems to appear during certain times of the year. This is a condition caused by constant scratching of the skin. Recurrent irritation from scratching causes the skin to thicken. Lesions are often located on the ankle, wrist, neck, backs of knees and inner elbows.